At Bimmer & Benz Specialists in Costa Mesa, CA, we are the trusted BMW specialists in the area. If you own a BMW, you understand that not every auto repair shop can handle your vehicle. Our mechanics are ASE Master certified and are highly experienced with all makes and models of BMW. We offer the dealership quality service and expertise without the dealership price! We proudly service customers from Costa Mesa, Newport Beach, Huntington Beach, Irvine,Tustin and all surrounding areas of Orange County. BMW vehicles are known for their great performance capabilities and intricate design. 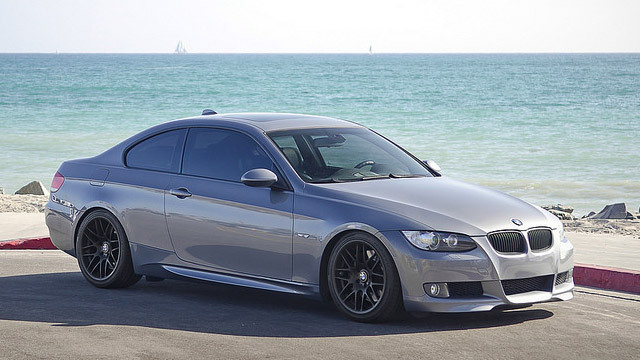 At our Costa Mesa auto repair shop, our experts are constantly updated with new technology and training on BMW models. We use only the best OEM or better parts for your vehicle and handle each car as if it were our own. Our shop has the latest, state-of-the-art equipment and diagnostic tools to properly diagnose and repair any issue correctly the first time around. Our goal is to keep your vehicle reliable and safe on the road. Our mission is your complete satisfaction when you drive out of our facility. We will exceed your expectations when you choose us to service your BMW. Rest assured that your car will be in trusted and reliable hands. We are conveniently located at 1998 Placentia Ave, Costa Mesa, CA 92627. Don’t hesitate to stop by our shop today or give us a call at (949) 393-5206.